New York: Peter Blum Edition. 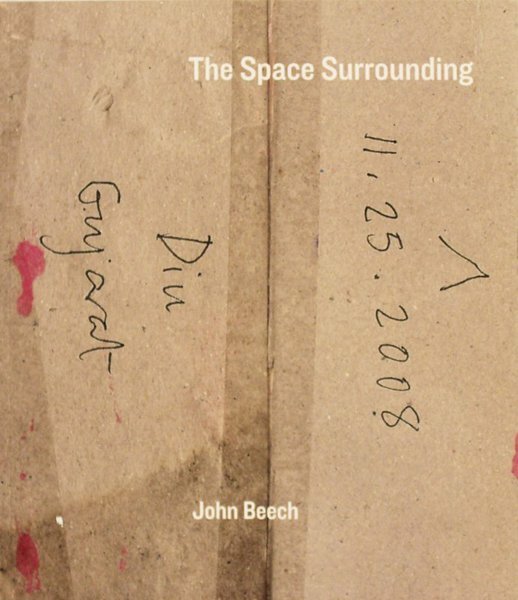 Includes 31 collages, 18 photographs, and notes by John Beech created in India during the years 1990 and 2008. Edition of 1000, 64 pages, 18 black & white reproductions, 31 color reproductions, softbound.